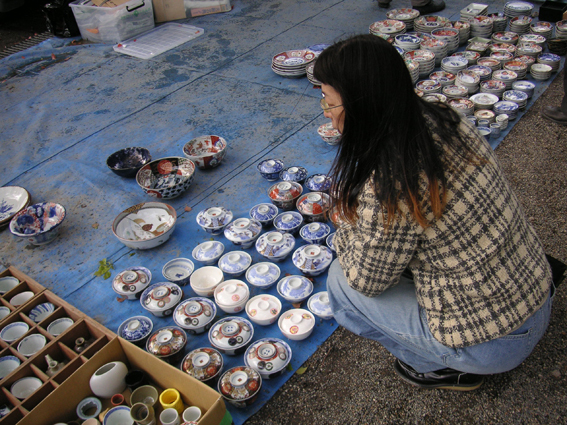 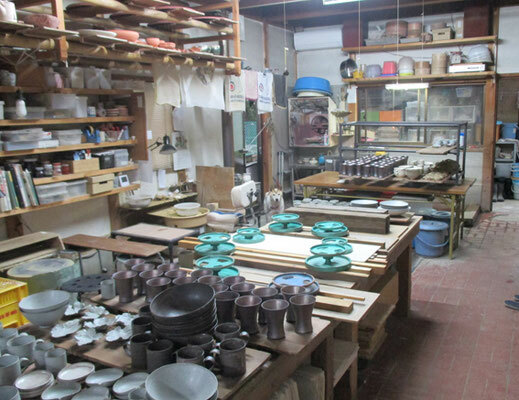 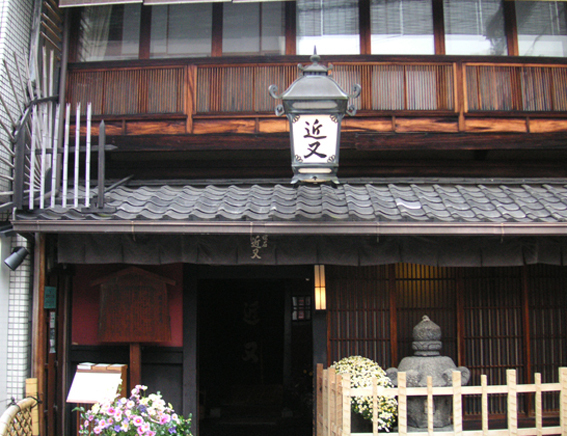 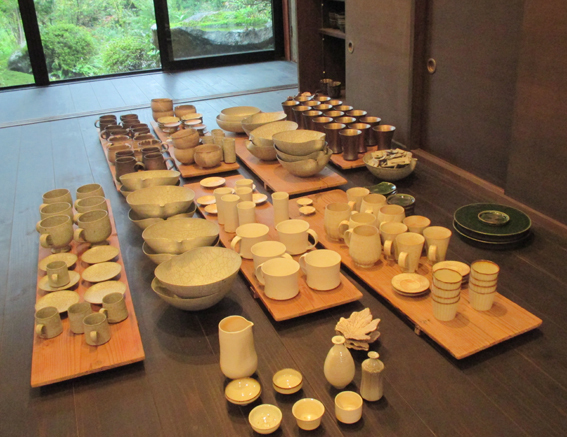 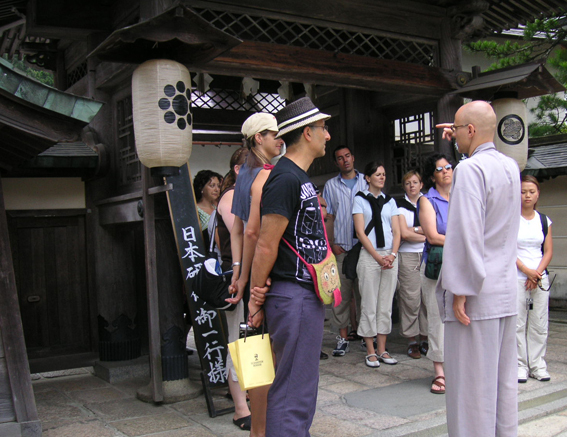 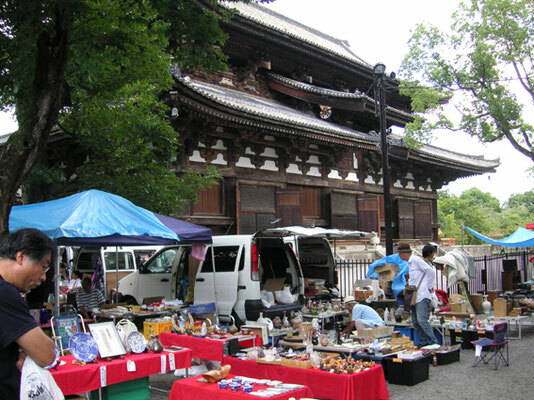 In addition to the sample of walking tours listed under “Walking Tours”, Tabi-no-suke offers a number of multi-day tours. These include an excursion to the sacred mountain of Kōya-san, covered with temples, pagodas, and an ancient, moss-covered cemetery. 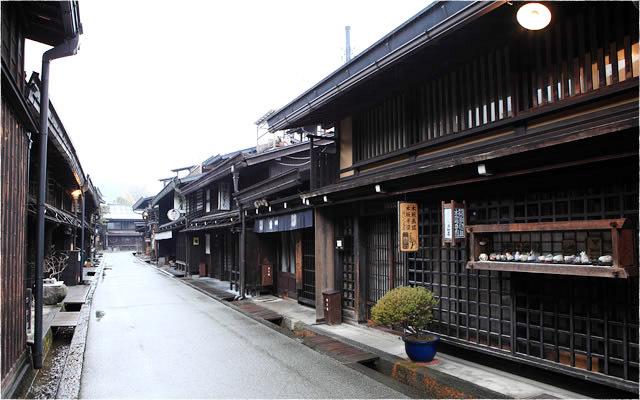 How about a trip to the mountainous Hida-Takayama area, where you can visit traditional thatched-roof houses, explore the traditional craft markets, and soak in outdoor, natural hot-spring baths. 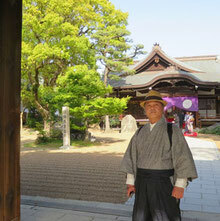 And of course Tabi-no-suke is happy to work with you to create your own personalized plan from scratch.